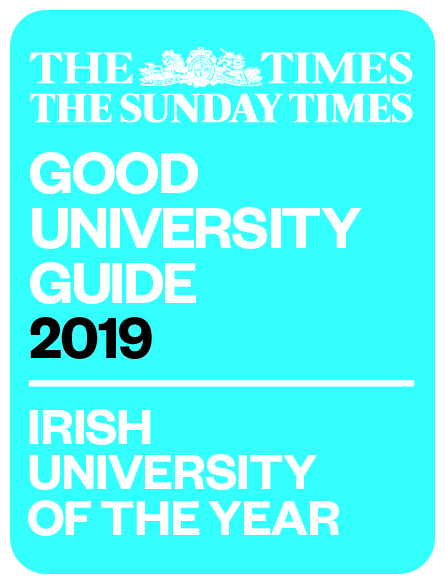 Congratulations to Kevin Brosnan and Gary O’Keeffe, two Irish Research Council funded Postgraduate Scholars based at MACSI in the Department of Mathematics and Statistics in the University of Limerick who have recently picked awards at events in Dublin. In June the Research Students' Conference in Probability and Statistics was held in University College Dublin, the first time this event has been hosted outside the UK. 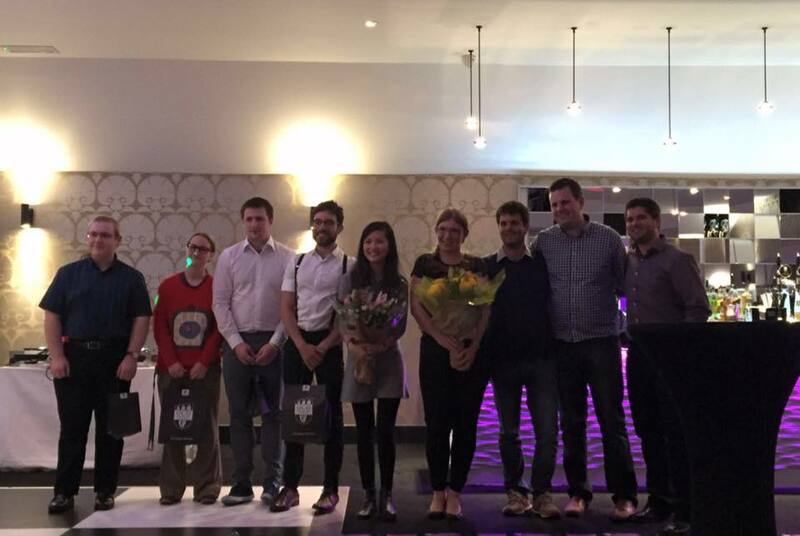 Kevin, a PhD student working with Drs Kevin Hayes and Norma Bargary was selected as giving the Best Talk at the Conference and has now been selected to attend the prestigious Royal Statistical Society Conference in Manchester in September. 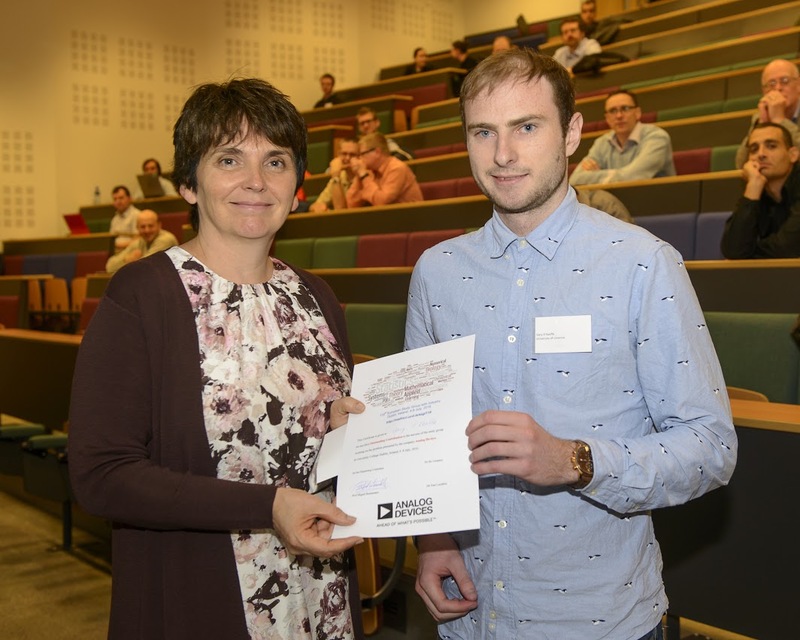 Gary O’Keeffe a PhD student working with Dr. Sarah Mitchell was acknowledged for his outstanding contribution to the Analog Devices problem at the recent European Study Group with Industry held in University College Dublin. Gary has also won prizes for this talks at events in NUI Galway and UL.